Organizational Ambidexterity: The strategic and organizational capability to pursue simultaneously explorative innovation (= search for new-to-the-company opportunities) and exploitative innovation (= harvesting innovation opportunities within the existing business model). Three Playing Fields, The underlying taxonomy which enables a balanced portfolio of core, transformational (also often referred to as adjacent) and future business activities. Our Three Playing Fields view goes well beyond the Three Horizons model which has gained some traction recently. Most advocates of the Three Horizons model see it from a time (-to-impact) perspective or use it to classify different innovation types. Figure 1: Three Playing Fields of Innovation. 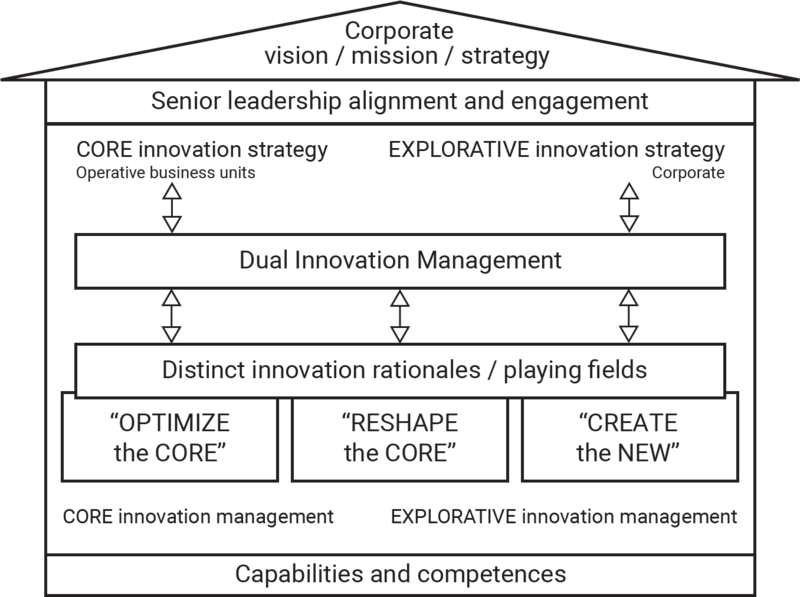 Our Dual Innovation approach (see figure 2) combines these two concepts in a unique way. It funnels an ambidextrous innovation strategy (consisting of a core strategy usually owned by operational business units and an explorative strategy usually owned by corporate innovation units) into implementation through the Three Playing Fields, applying the specific innovation models in each of the Playing Fields. 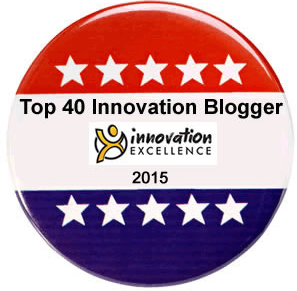 Figure 2: The House of Modern Dual Innovation Management. Companies are traditionally well-versed in Playing Field 1. They have fine-tuned phase / gate processes, masterplans, portfolio management systems etc. in place for developing extensions of the product / service portfolio within the existing business model. Many organizations have also built up the capabilities to tackle Playing Field 3 via innovation centers, incubators / accelerators, internal venturing, intrapreneurship programs or external startup engagement. Validated breakthrough or even disruptive innovation concepts (Playing Field 3) need to be scaled up for achieving business impact. If a company does not master Scaling-Up there is a high chance that all the activities in Playing Field 3 will remain only innovation theater. 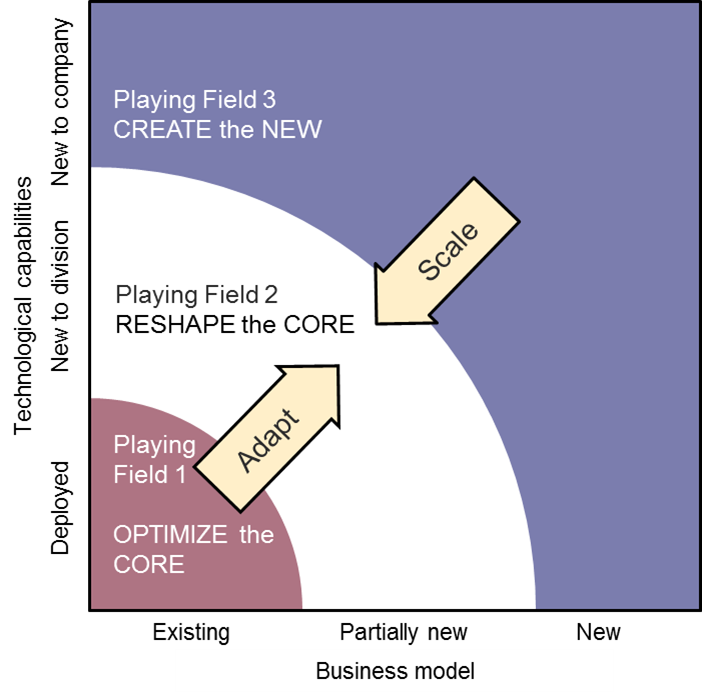 In the light of Digital Transformation, adapting the established core business models (Playing Field 1) by innovating selected elements (e.g. platform strategies, x-as-a-service business models, bypassing the middle man or automatization of service processes) is mandatory. If a company does not master adaptation it risks to lose in Digital Transformation. Experience shows that the adaptation usually draws on explorative activities and capabilities. 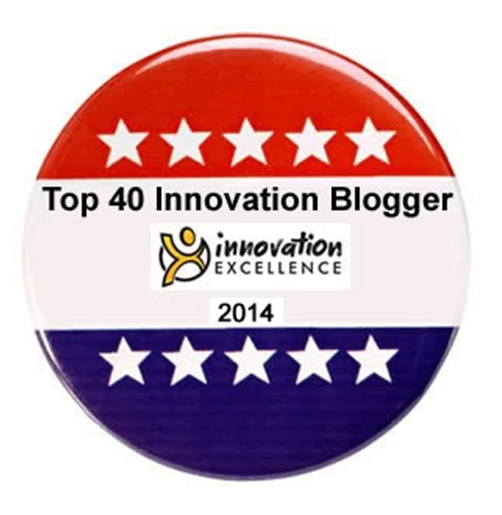 So how can your company increase the odds for winning in Playing Field 2? It turns out that the answer to this lies in large part in designing the right interface between the innovation functions of Business Units (BUs) and Corporate Innovation. 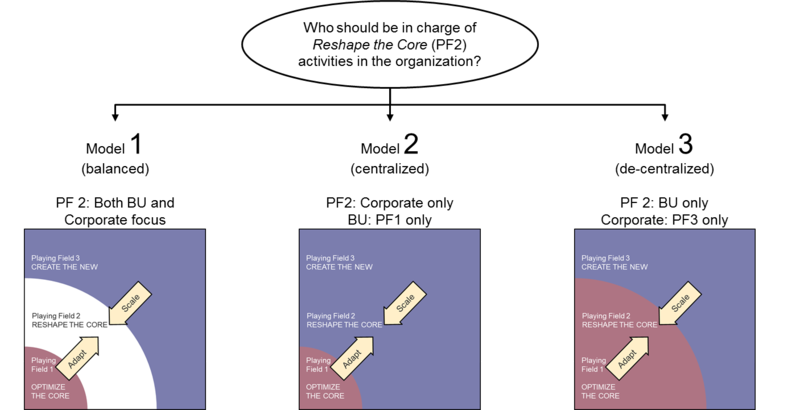 Figure 3: Organizational design options for Reshape the Core (Playing Field 2). 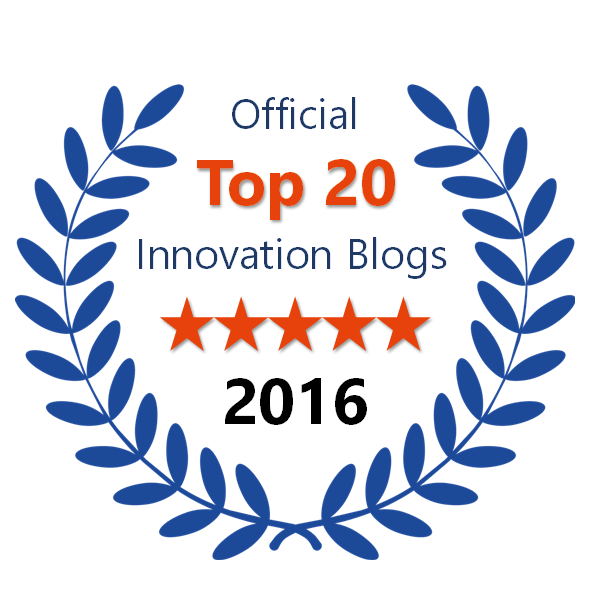 Are you interested in learning more about modern Dual Innovation and discussing how to Reshape the Core adequately in your company? Just drop us a note – we look forward to reaching out to you!